The demo is a muddy copy but still sounds pretty good. 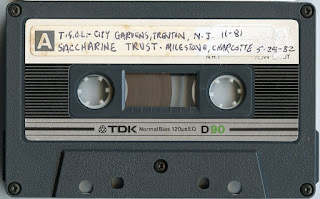 The City Gardens show came without a specific date but I have a copy of this same recording, from a few years ago, that is dated November 7, 1981. That copy and this copy are the same up to the song Word Is but on the other tape that song fades out and then versions of Silent Scream and Code Blue are played. 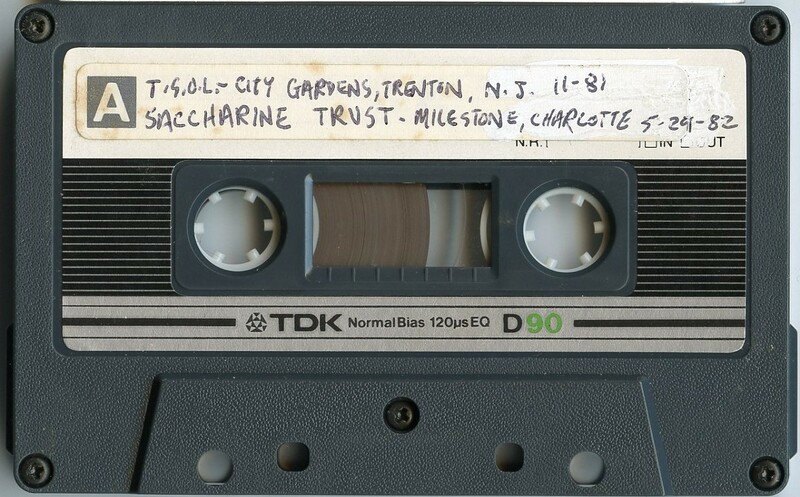 The versions of those songs on that tape are different from the versions on this tape. So, it seems, someone added those on from a different source. This is the complete version of this show.. It's a soundboard recording and the sound quality is excellent.